TOKYO, Aug 7 2014 (IPS) - It has been 69 years, but the memory is fresh in the minds of 190,000 survivors and their descendants. It has been 69 years but a formal apology has yet to be issued. It has been 69 years – and the likelihood of it happening all over again is still a frightening reality. The Center for Arms Control and Non Proliferation reported earlier this year that the nine nuclear weapons states possessed a combined total of 17,105 nuclear weapons as of April 2014. “North Korea’s nuclear threat in East Asia is used by the Japanese government to push for more military activities. 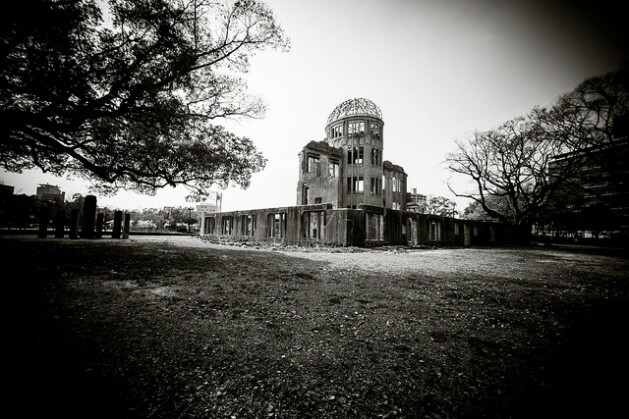 As the only nation to be atom bombed, Japan is making a huge mistake,” the activist told IPS.